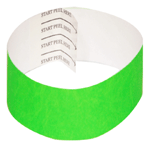 Our Tyvek wristbands are water proof, durable and very strong. 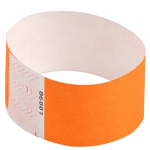 The glue is excellent, making the wristbands tamperproof as once in place they cannot be removed without breaking the wristband. All the wristbands have a sequential serial number to allow for auditing. "When I called the customer services was great and helpful. 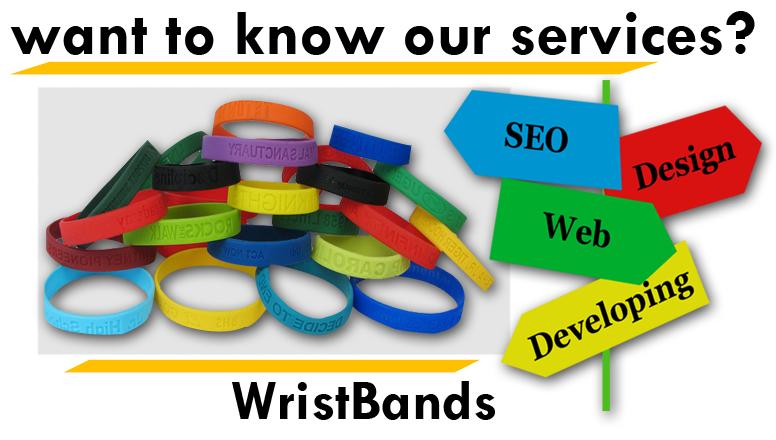 Going online and seeing that the site was easy to use and finding items." 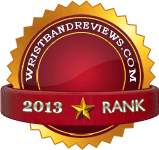 "I loved the wristbands, they are nice and great quality. Maya from the sales department was very helpful and friendly. 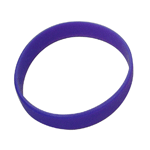 I would definitely recommend hope valley wristbands products." "Very unsatisfied. Horrible customer service. The status of my order did not change for a week, so I eventually called and spoke to someone who explained that my order has yet to process but I can still expedite my order if cancel and reorder within the next hour (35 dollars extra for fast shipping). So I call them back to change my order 5 minutes later (after being on hold for 30 minutes) speaking to another person, supposedly my order was being processed and I couldn't make changes, then the individual could not answer questions regarding my order and hung up on me. I called back and another individual put me on hold when I asked her not to. They could not help me let alone refund my money. I would never recommend this company to anyone. " "HORRIBLE service. They sent 200 bands that were the wrong size. They did NOT send them in the time they promised. When I called to figure out what to do about the wrong size, I was on hold for an hour and forty-five minutes until they answered my call! I was "first in line" for over an hour. These people just get your money and then screw you. My previous 2 calls to customer service to figure out why I had not received them in the time they promised, I was on hold for over 45 minutes each. They just blow you off and don't care. Order from ANYONE else, just don't use these people. Even if you have to pay more, at least you'll get a quality product and customer service that at least pretends to care. This company is a joke." "Hope Valley Wristbands is a life saver! I needed wristbands in less than a week due to another company delaying my order. Usually I place my orders online but since I needed it guaranteed quickly I decided to call in and place it. When I called, I was number 14 in line but BOY did the queue move super fast! I spoke with a nice young lady named Blair. She was very patient with me and answered all of my questions accordingly. I felt very comfortable ordering with her because she knew what she was talking about. She gave me final costs and sent me a copy of my invoice with every detail covered just to confirm everything was correct. I will definitely be placing more orders with hope valley wristbands. Fast turnaround times and great customer service. I should have gone with them to begin with! "